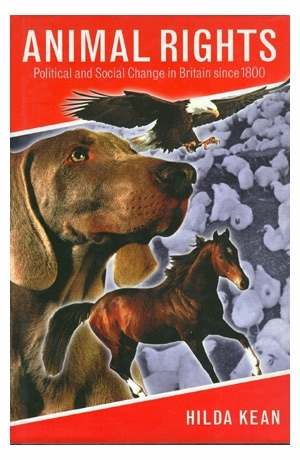 This website aims to gives information about the articles and books I have written. It gives details of talks, walks and presentations I am undertaking (click on events). There are also blog pages which are about research, current activities and things I have read or seen. The rolling images drawn from my own photographs over a number of years try to give a flavour of the sorts of things that interest me. You can navigate the website in different ways.You can click on headings on the top right – events, blog, writing . You can also click on the tags or on categories or you can use the search facility. If you are interested in checking the location of the rolling images click on captions. You can leave comments at the bottom of pages. 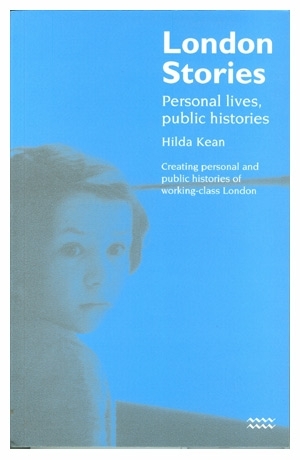 Dr Hilda Kean FRHistS is a public and cultural historian. She is the former Dean of Ruskin College, Oxford , where she taught history for many years. 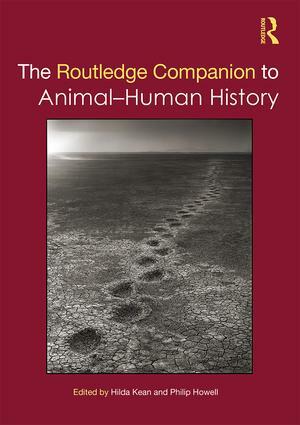 Hilda established and developed the first MA in Public History in Britain and courses on animal-human history. 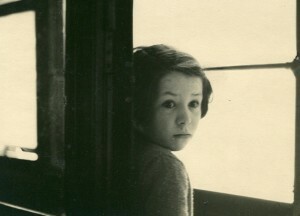 In recognition of her work on public history she has been made an adjunct professor at the Australian Centre of Public History at the University of Technology, Sydney. She is now an Honorary Senior Research Associate at UCL where she helps run the Public History Discussion Group that meets there. 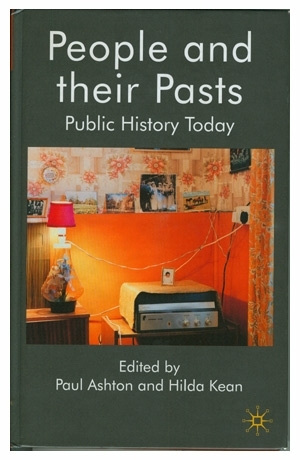 Hilda is also a visiting professor at the University of Greenwich where she has taught a module on public history and supervised students on the new MA course in History. 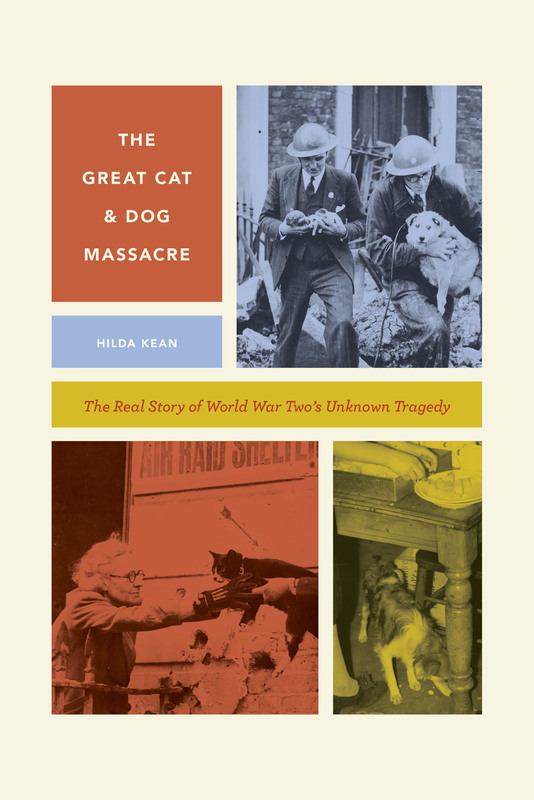 Hilda has published widely on animal-human history, animal rights and representation, how people make sense of the past, family history, public history, women’s suffrage, labour heritage, and London. 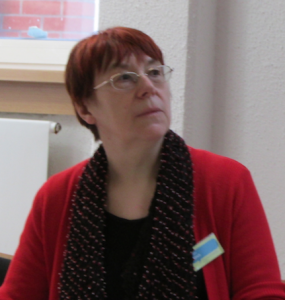 A former school teacher, advisor and local government senior manager she conducts guided walks, gives lectures and runs courses. 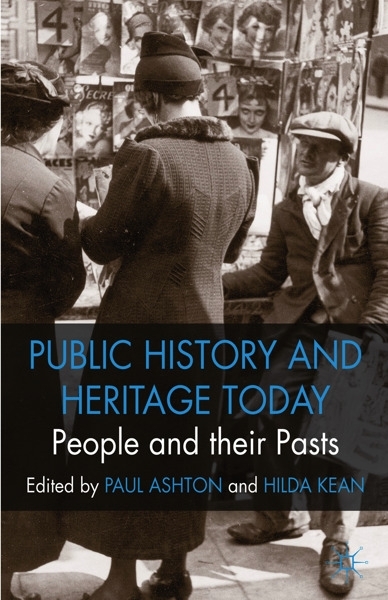 Since 1998 Hilda has organised a number of conferences on public history that have led to publications including People and their Pasts and Seeing History. 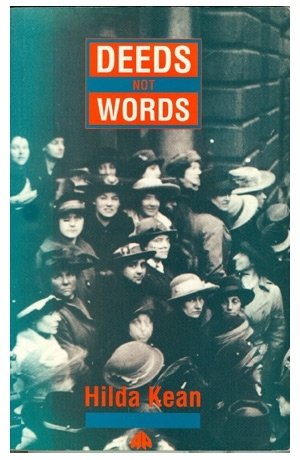 For some 18 years she has run a thriving public history discussion group. 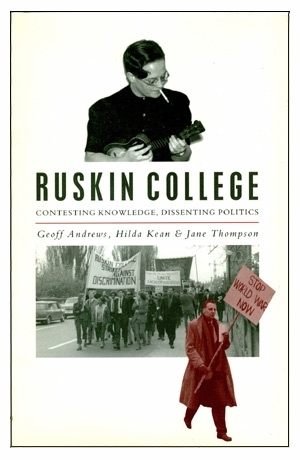 After Ruskin College this was temporarily based at the Bishopsgate Institute in London (which also holds many of her papers on London politics) before moving in May 2014 to the UCL Institute of Archaeology in Gordon Square. She runs alternative guided walks around London on topics including animals, radical histories and traces of the past in the present landscape. 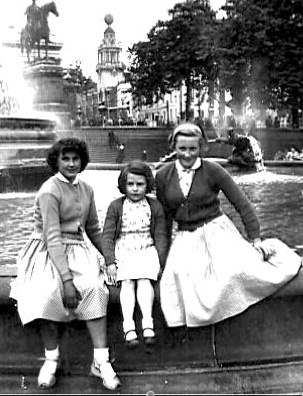 Hilda runs courses and gives talks and lectures, for example, to groups, such as the Clapham Society (PDF) or City of Westminster Guides (PDF) or at places such as the London Metropolitan Archives or National Army Museum. She has spoken about her research in Denmark, Poland, Germany,New Zealand, Australia, France and the USA. Her television and radio includes Saturday Live (BBC Radio 4), The One Show, ITV News at Ten, Woman’s Hour, Nightwaves, BBC documentaries and radio in Australia and New Zealand. Hilda has a lifelong commitment to radical forms of education. 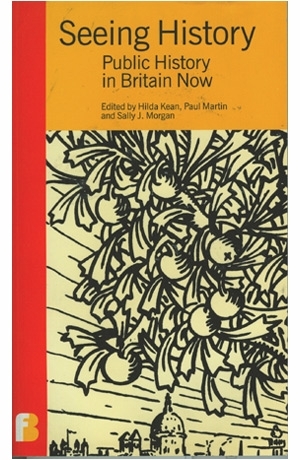 Dr Hilda Kean is without any doubt one of Britain’s leading experts in the field of Public History and is perceived as such abroad. She is clearly outstanding in the manifold imaginative ways in which she makes the object of enquiry – Public History – meaningful to her students by breaking down the barrier between object of enquiry and inquirer. Dr Kean has made major contributions to the development of interdisciplinarity, bringing colleagues and students together across disciplinary boundaries to explore shared interests and concerns, developing new insights, knowledge and skills in the process. I have the utmost respect for Dr Kean. She is, without doubt an outstanding scholar, researcher, and above all an inspiring and constantly innovating educator. Dr Kean has an international reputation as an exponent of the public history movement, which aims to encourage understanding and a creative synergy between professional historians and history enthusiasts, and is well-known as an impressive teacher and communicator of historical ideas to students and the wider public. 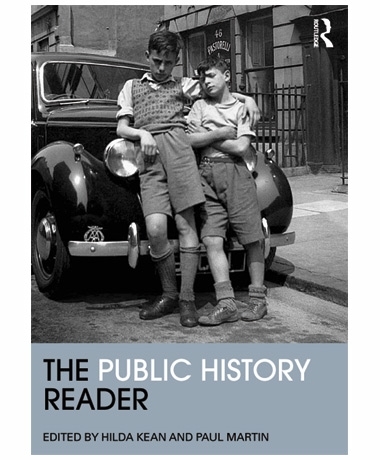 She has made an exceptional contribution to public understanding of history. 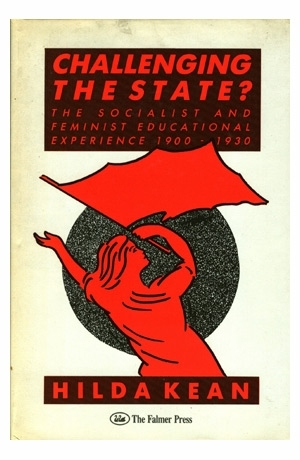 Dr Hilda Kean’s approaches to history have been a significant influence … in the development of history curriculum within the Workers’ Educational Association (WEA) but also in the training of many adult educators and teacher trainers for the whole sector… Dr Kean’s ideas and methods are being used as good practice not only with the WEA history curriculum but across adult and community learning in UK. Finding a man and his horse in an archive?